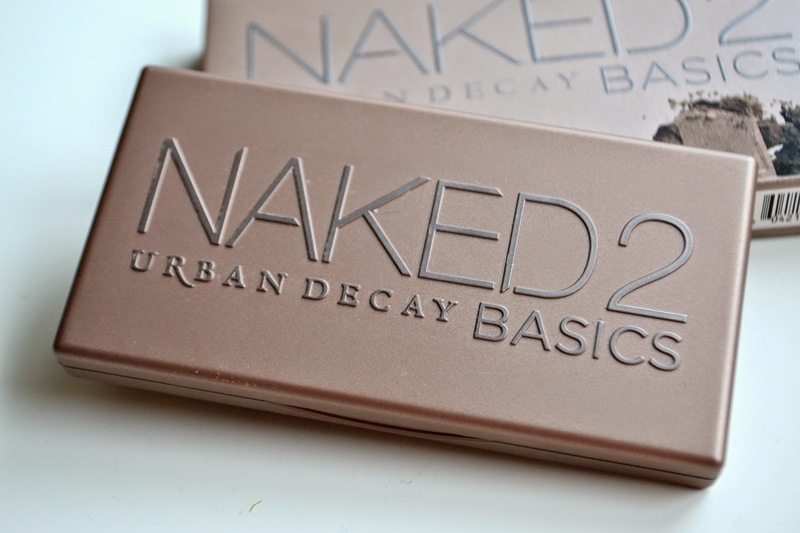 I recently got the Urban Decay, Naked Basics 2 palette and I am SO excited... to say the least! So far I've tried the shadows out a couple of times and want to share my first impression with you. 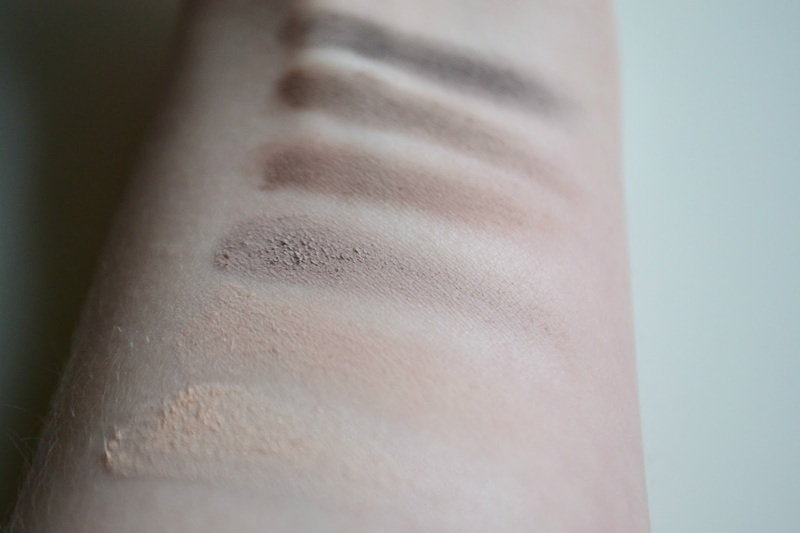 As you can probably see the palette is very cool toned which is just what I like in an eye shadow and exactly why I chose it over the original naked basics. 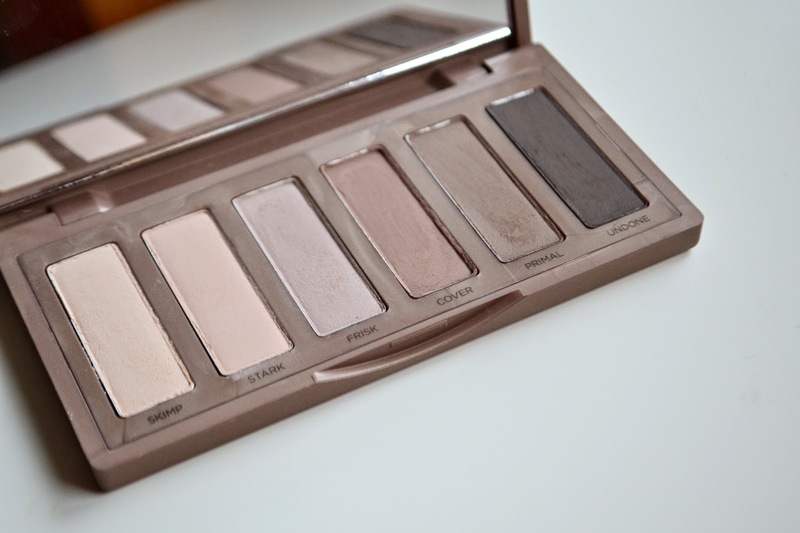 I love how its so compact but has the perfect selection of neutrals to create endless looks. This is great for people who travel lots because it has everything you need in such a slim palette. Also the packaging is really sturdy and lets not ignore the fact it is just beautiful, I'm a sucker for pretty packaging! Aside from the packaging... The shadows are so buttery which makes them blend effortlessly. I can truly see why people rave about urban decays shadows now because they are just so smooth and buttery and not to mention the insane pigmentation you literally only need the tiniest bit on your brush. I found this out the hard way when I first tried it out I was so used to having to pack a lot of product onto my brush I ended up looking like I had a black eye.. haha not such a good look. One thing I do have to say though is that I was very surprised to see how much fall out there was. You have to give your bush a serious knock to get rid of the excess product or you end up with a cloud of shadow falling down your face, ok maybe that's a slight exaggeration but that was my only negative. Overall I am so happy with this palette. I would defiantly encourage you to spurge on the £20/£25 if you thinking of getting something high end because its so versatile and brilliant quality.